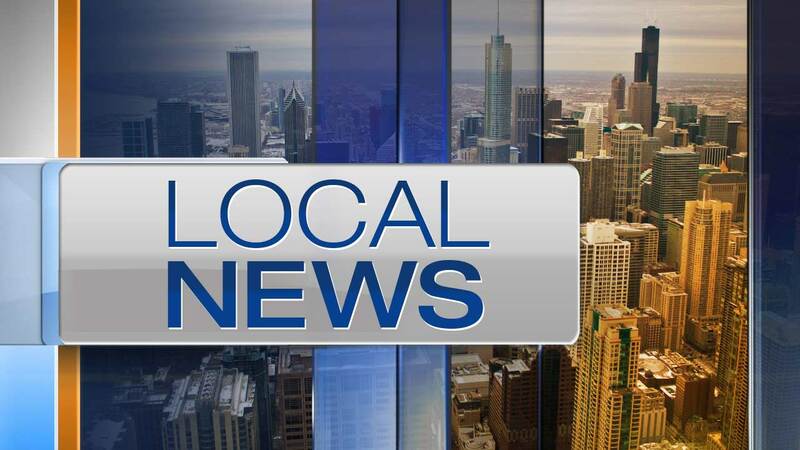 CHICAGO (WLS) -- A new partnership between the Illinois Institute of Technology, Exelon Corporation and Friedrich Von Steuben Metropolitan Science Center will begin in the 2015-2016 school year, the mayor's office said. Mayor Rahm Emanuel is scheduled to announce the $2.6 million program on Tuesday. The five-year partnership will allow 300 Von Steuben students to earn college credits at IIT, a four-year university. The program will focus on science, technology, engineering and math. The focus coincides with the city's efforts to help young people succeed in careers that draw from these areas of study.